Parisi Speed School founder Bill Parisi is an internationally recognized fitness business expert who shares his enthusiasm and passion for sports performance enhancement through presentations to business owners, athletes and coaches every year. By 2015, more than 600,000 athletes have trained through his system, now available in more than 85 facilities and health clubs in 31 states. 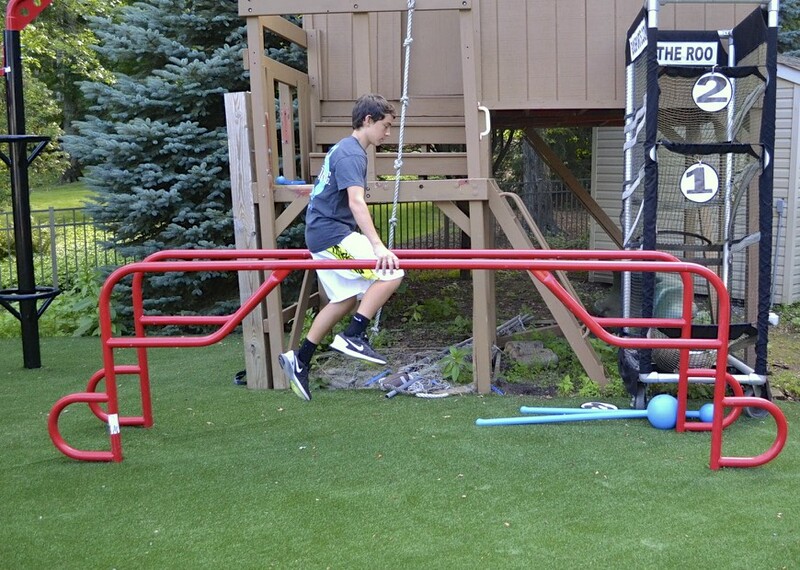 "The Outdoor MoveStrong system is a one-of-a-kind system to help build a child’s strength, balance, coordination and most important, their self-confidence. It is the ideal system for the family workout. It makes a workout with friends pure fun. 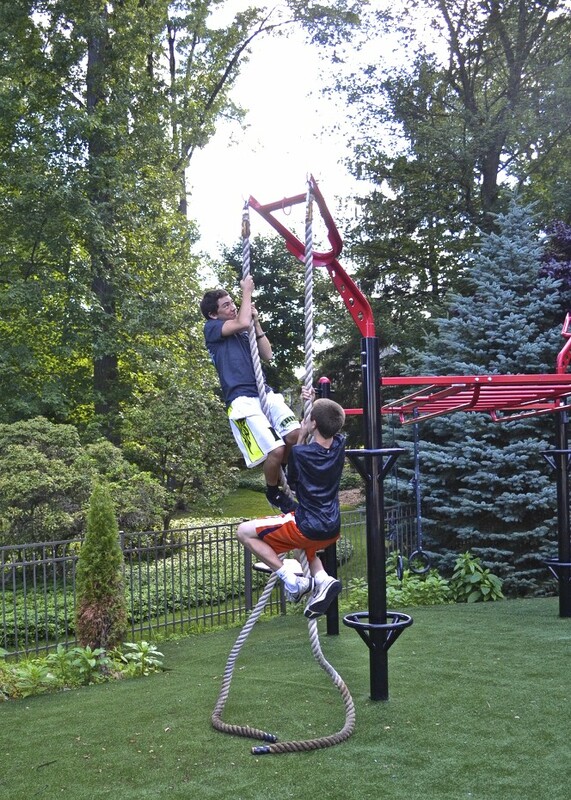 This is the best outdoor training systems that is a functional playground for kids. "